Source: I received copies of these books to facilitate my reviews. The opinions expressed here are my own. The premise of this story is a great one. A young dog goes to the beach with her family. While chasing away birds from her owners belongings she gets lost. She finds her way back to the beach oly to discover her family is gone. She decides to wait for them. They never come. A kind-hearted man finds her and takes her to a dog shelter. After several months she finds a forever home. The story was one that kept your emotions high, which in my book is a great thing. Unfortunately the language drove me nuts. I felt while reading it that one of my students had written it. The author used a lot of slang, for instance they used the word 'cos' throughout the story. I know this is how kids speak, but I would have preferred the author kept the language a little more formal to make it a well rounded book. It wasn't enough of a deterrant to make me stop reading the book. All in all I really enjoyed the book. This is a wonderful book to read to a child when the are old enough to ask questions about their birth. 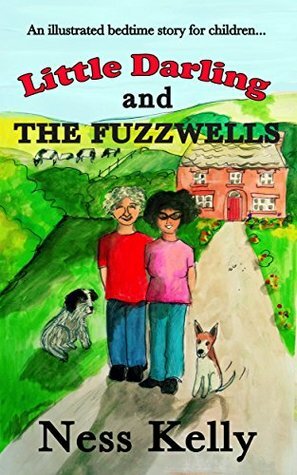 This book talks about how a mother prepares the child's first home, her tummy and then the child's room for when they come home from the hospital. You can feel the love and warmth in this book. Every new parent to be should have this book read to read to their child. What if crocodiles had elephant ears and zebras had pink stripes? 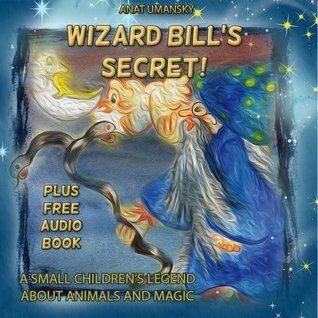 In this cute story Bill the wizard visits the zoo after al lthe people have left, and grants the wishes of the animals. When daylight returns, the animals return to their normal selves. The first thing I thought about after reading this book was that this would make a great read to use for creative writing. Having students write about other things the wizard could do to the animals. Another writing idea that popped into my head was, what if the sun rose before the wizard could turn them back. 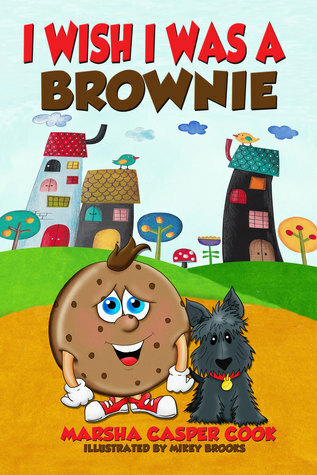 Great mentor text for creative writing possibilities for children. 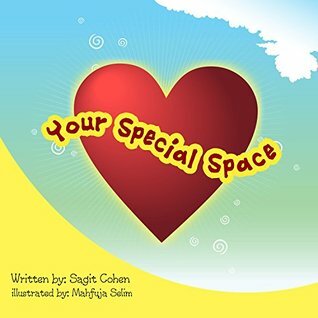 This is another wonderful book by Sagit Cohen. 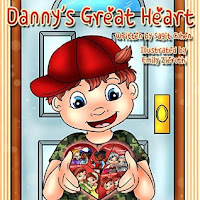 This book teaches children that when something happens like your best friend moves away, you will always have room in your heart for new friends. Like all of Sagit's other books this not only teaches through rhymes, but leaves the readers with those warm fuzzy feelings. 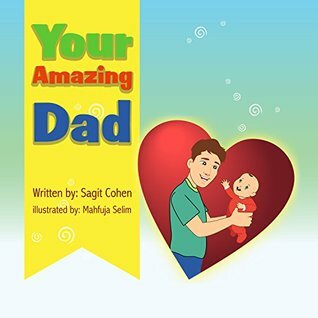 Sagit Cohen has written a book praising the efforts of new fathers and fathers-to-be. In this wonderful book we are taken on a ride from the moment a man finds out he is to be a father to the day his child is born. We see the father stepping in to help the mother/mother-to-be with everything she may need. He cooks, cleans and when the baby is born he can hardly contain his excitement. He is ready. He's watched shows to prepare himself. He changes diapers and most importantly he speaks lovingly to his child while he holds the baby with pride. What a wonderful book to celebrate fatherhood. I received a book to facilitate my review. The opinions expressed here are my own. I don't know how many times I hear my students wish they were someone else, or looked different. This story is just like their's. Chippy is a chocolate chip cookie who wishes he was a brownie. In his mind if he was a brownie the other chippies wouldn't laugh at him and he wouldn't feel so alone. His teacher Mrs. Chipster invites him over to her house and presents him with a costume to try on. It is a brownie costume. As he looks at himself in the mirror he discovers it is what is inside and not on the outside that matters. This is a wonderful bi-lingual book. Xavier goes to the zoo. 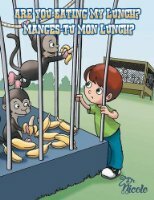 When it is time for lunch he begins to ask the animals one by one if they are eating his lunch. When they answer the reader earns what that animal eats. The repetition makes this a great book for a beginning reader. The pictures are wonderful and it is written in English and French. The story has a wonderful ending and wonderful pictures to go along with it. I received a copy to facilitate my review. The opinons expressed here are my own. 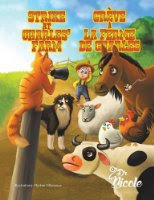 When Charles' animals on his farm refuse to cooperate, they tell the farmer what they want. The horse wants to pull a lighter cart, the rooster wants to have more hens under his control. The list goes on and on. The farmer listens to each of the animals then simply tells them they can go live in the zoo and that way they can have what they want. The animals suddenly decide they like their freedom and want to stay and do their jobs. The farmer throws the a party out of gratitude. 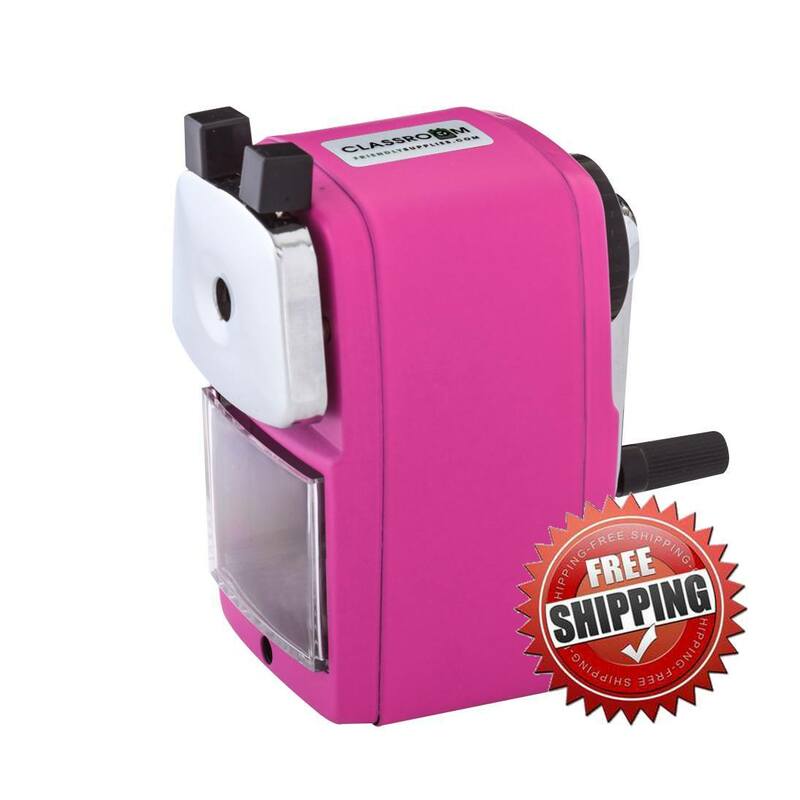 A great way to teach children that everyone must do their part for things to move smoothly. 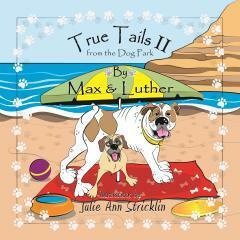 In this second book Max and Luther once again charm us with their stories about the dog park. Luther loves mud after it rains. Unlike most dogs he doesn't like to roll in it, he likes to eat it. His mom doesn't approve, but he just can't seem to help himself. Max loves to dig holes and search for gophers. We learn many more things they love to do and the family fun they have. However, for me the most enjoyable part of this book is all of the facts we learn about dogs. This information is sprinkled throughout the book. Like the first book in this series, this is a keeper, a must read.